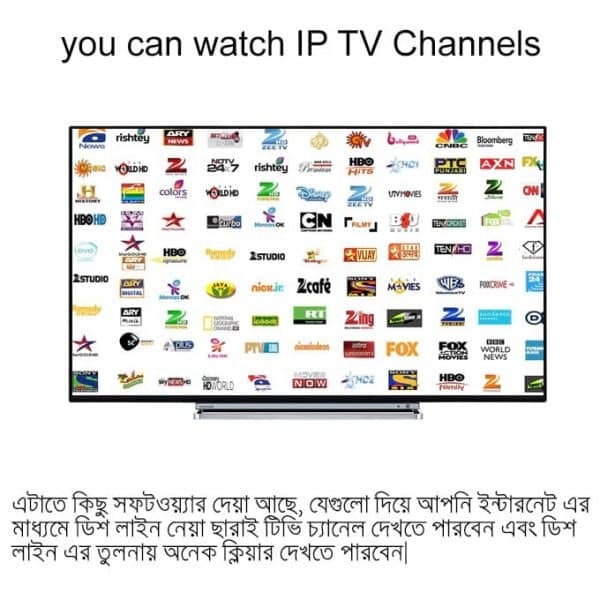 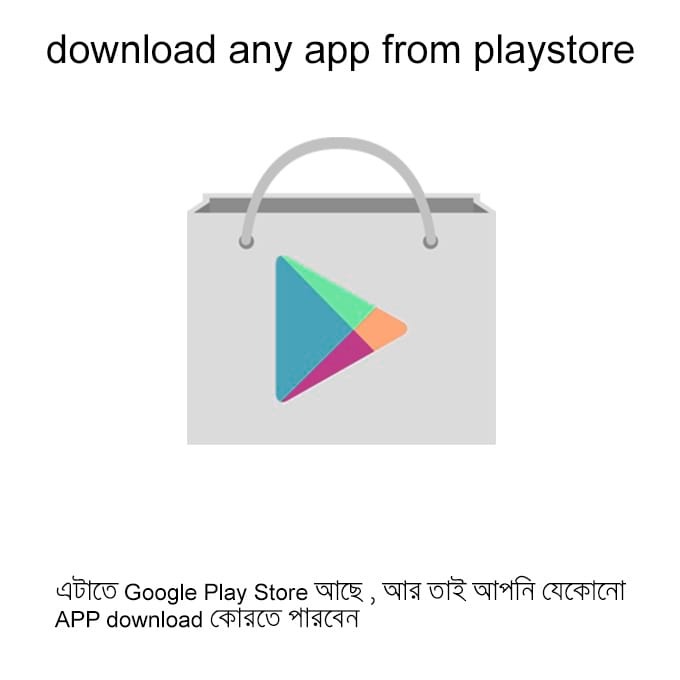 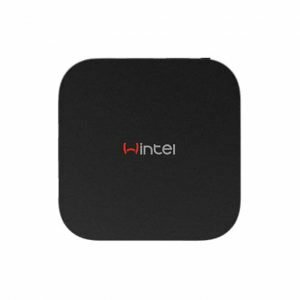 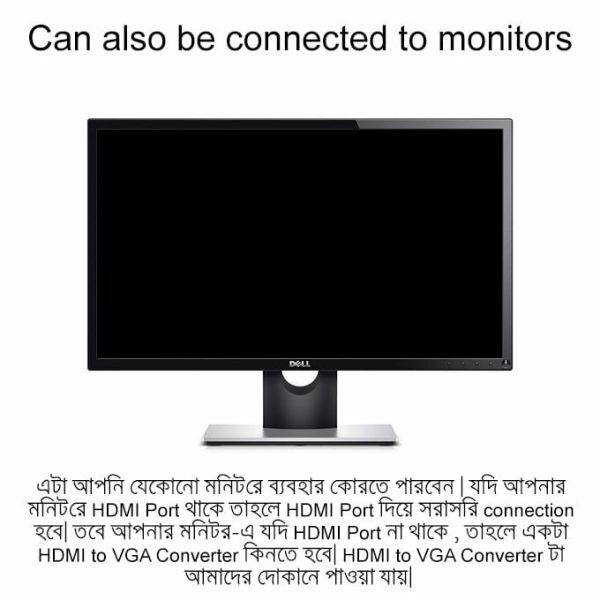 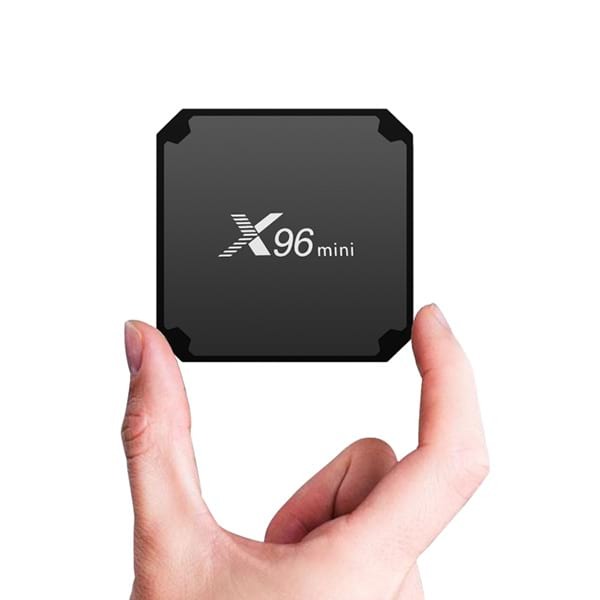 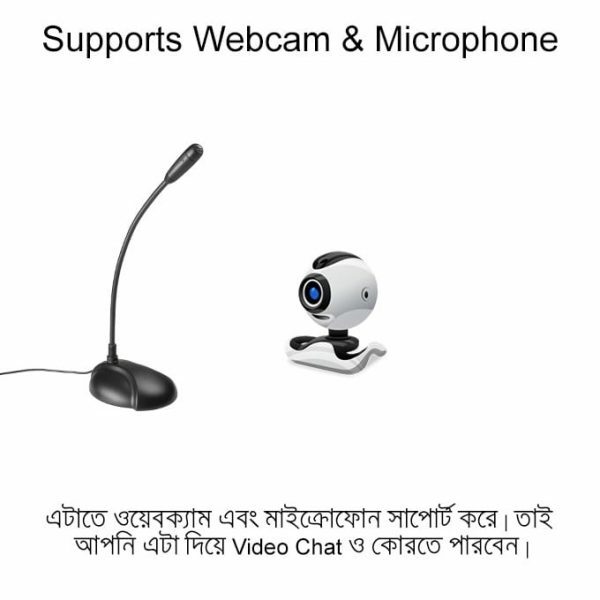 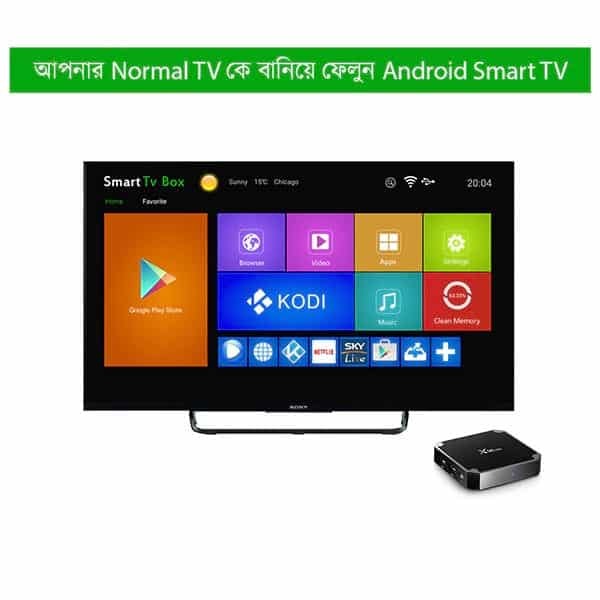 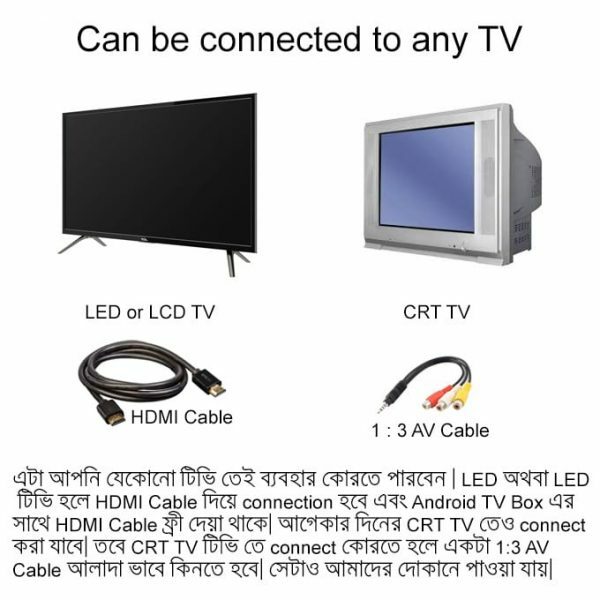 X96 Mini is a small yet powerful android tv box in Bangladesh. 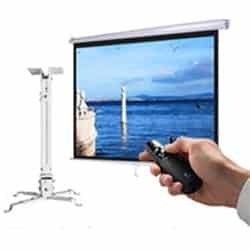 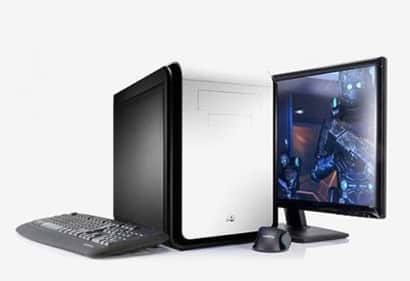 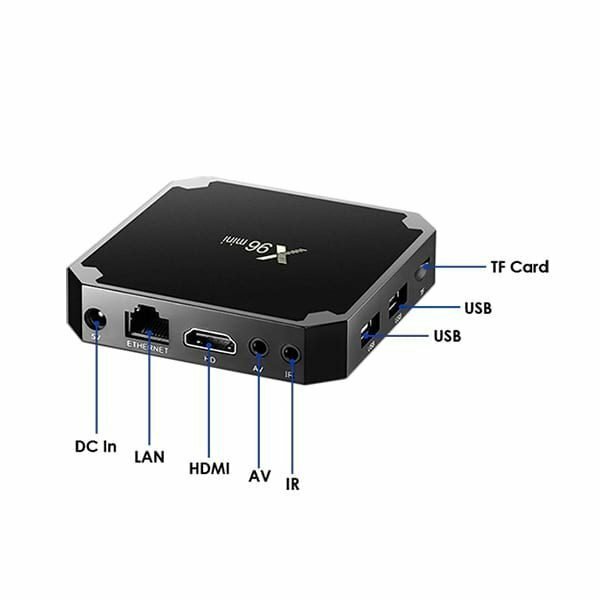 It is one of the smallest and also one of the best android tv boxes. 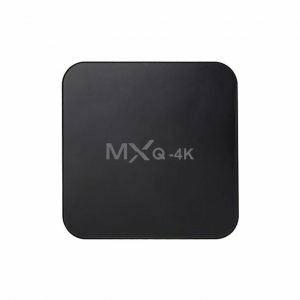 This android tv box has an attractive mini size with stylish glossy black body. 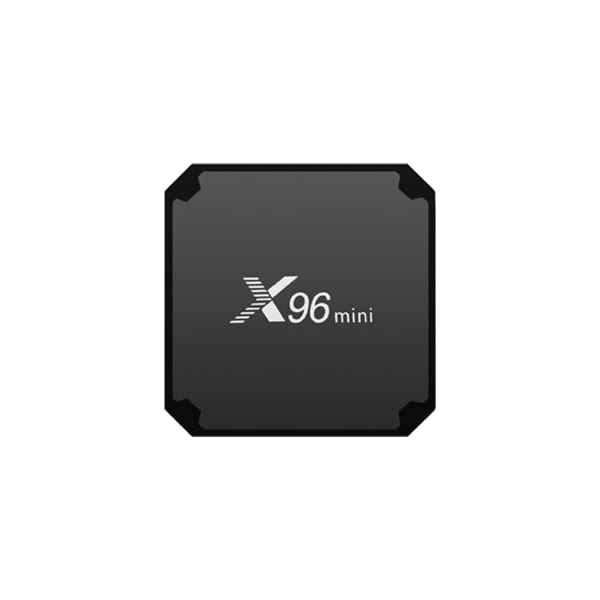 It’s not just extraordinary from the design , but also quite powerful and fast. 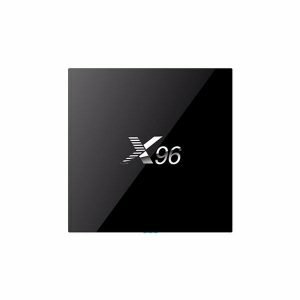 X96 Mini Android TV Box uses the latest Amlogic S905W Quad Core 64 bit Processor and has Android 7.1 nougat operating system. 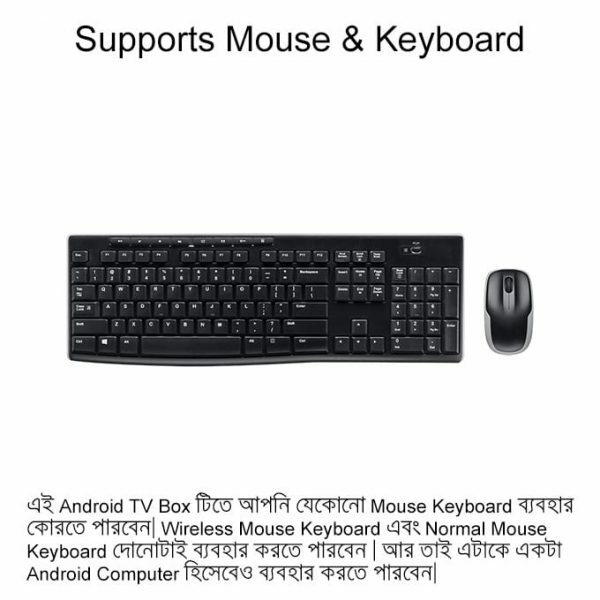 The UI of this android tv box is also very smart and user friendly. 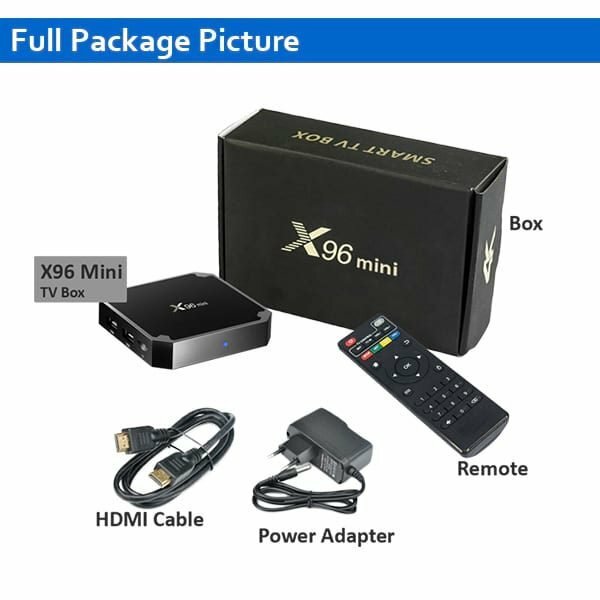 You will surely become a fan of the x96 mini android smart tv box.